Number bonds are an amazing tool for teaching kids relationships between numbers, how two parts fit together to make a whole and how addition and subtraction relate to one another. 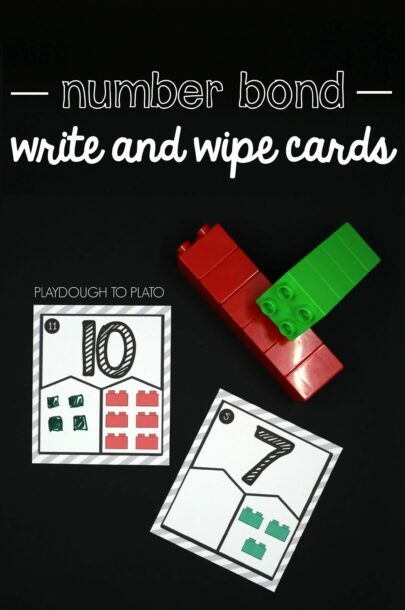 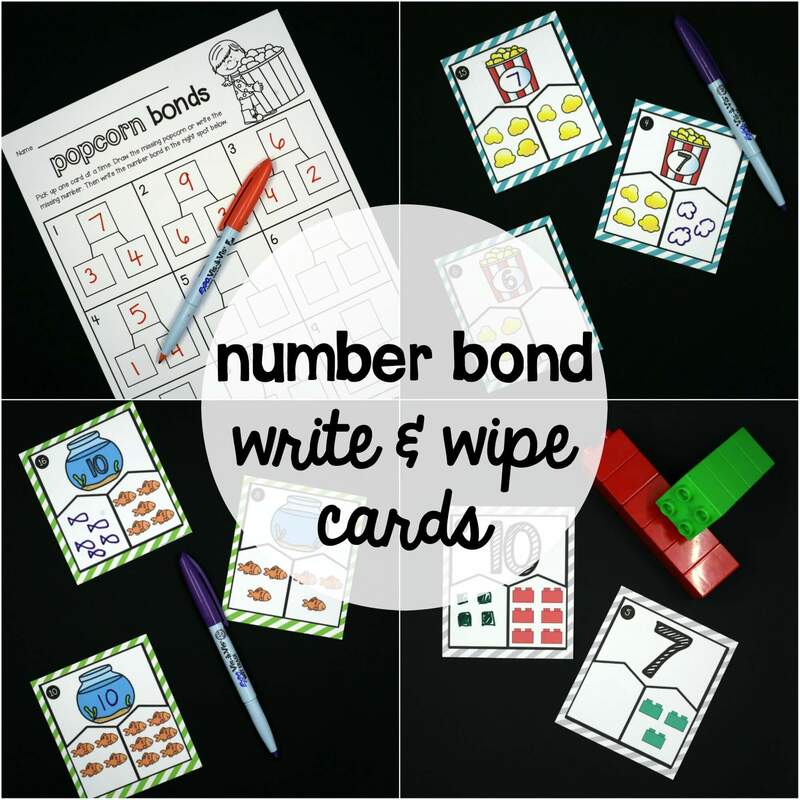 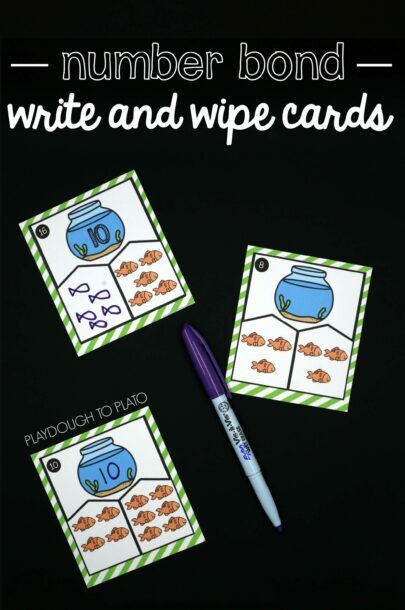 These four playful sets of write and wipe cards make learning number bonds fun for kids and easy prep for you! 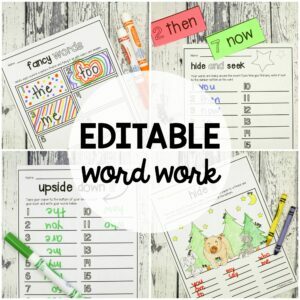 Just print and laminate the cards, grab a dry erase marker, and you’re ready to play. 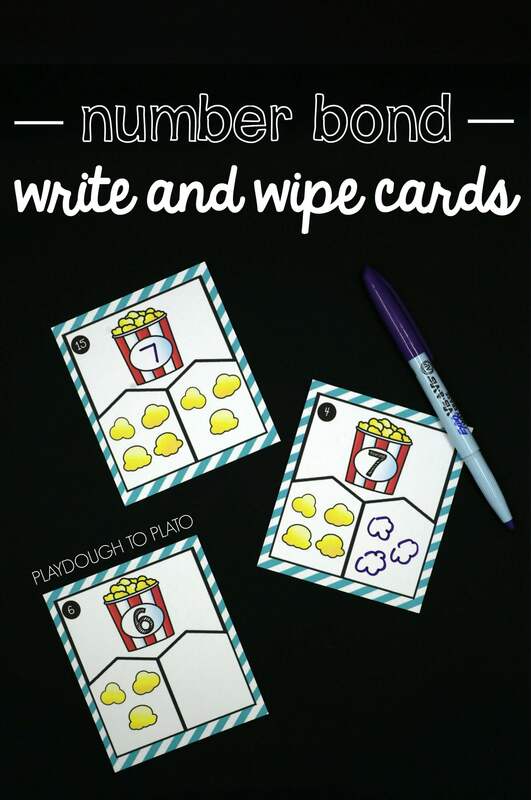 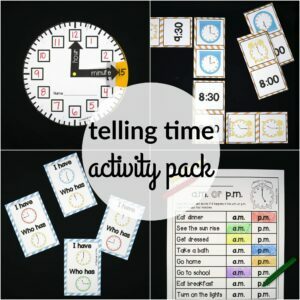 The cards are great to use as math centers, small group activities or individual practice. 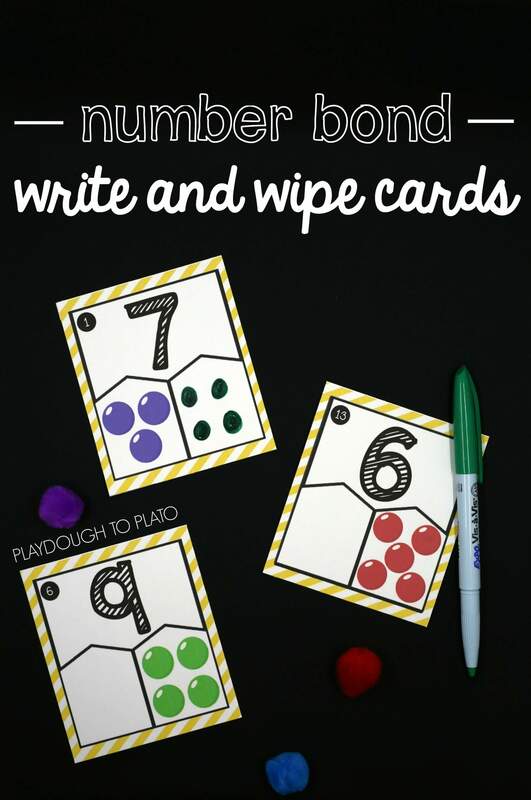 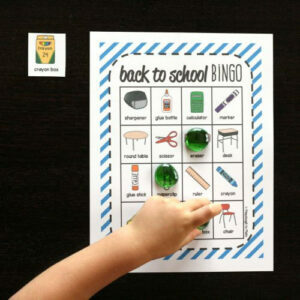 –> The beginner cards give kids the whole number and ask them to find the missing part. –> The advanced cards ask students to solve missing parts AND wholes. 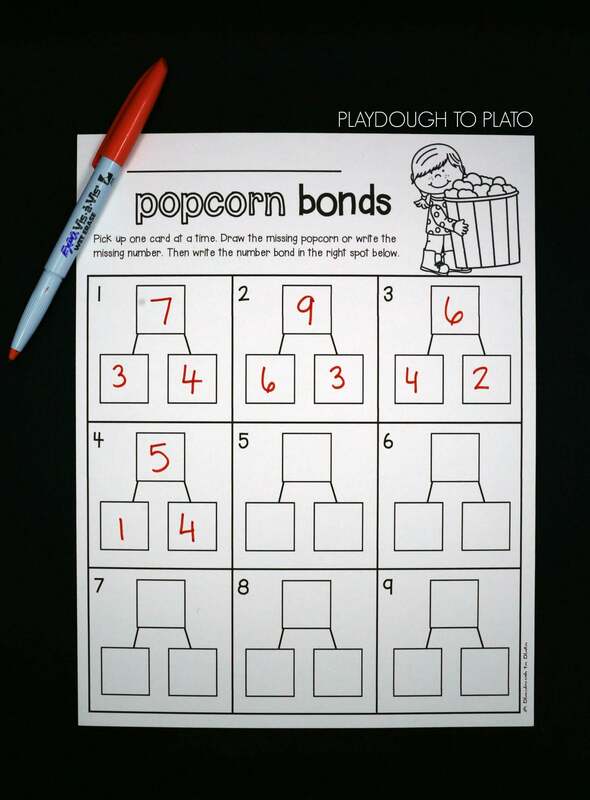 –> The beginner sheets have children copy the triangular number bonds. 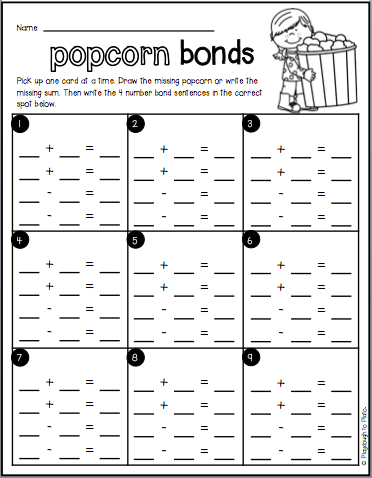 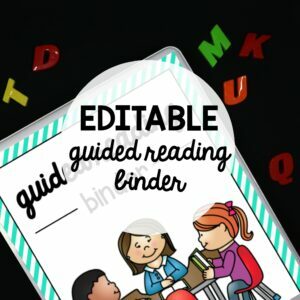 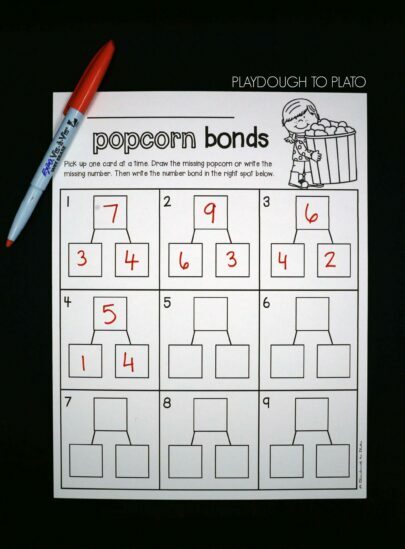 –> The advanced sheets ask kids to write all four equations that can be made with the number bond.